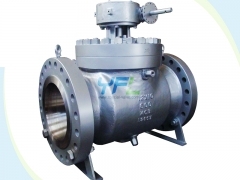 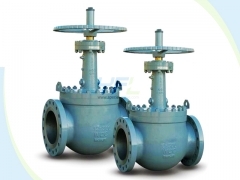 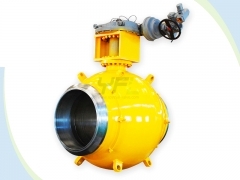 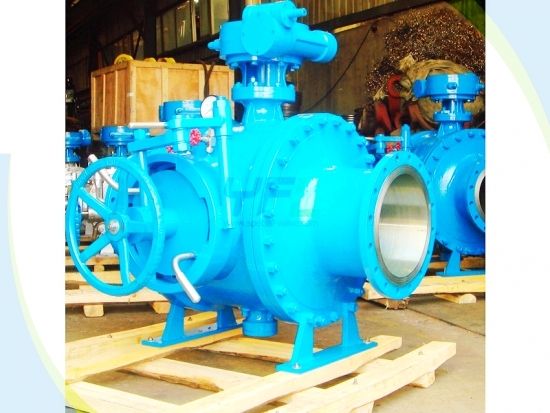 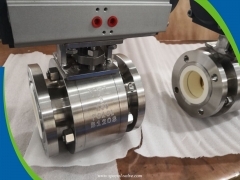 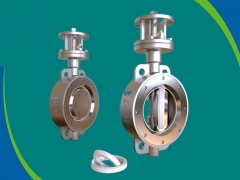 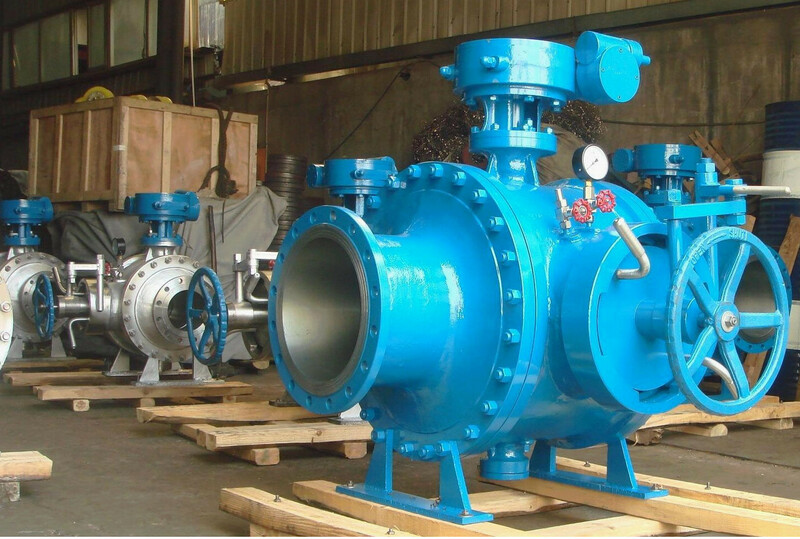 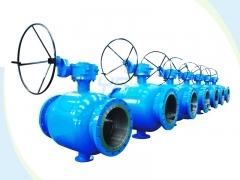 The SV API 6D pipeline pigging ball valve is a new type valve designed basis on top entry trunnion mounted ball valve and used for launching and receiving pipeline cleaning pig. 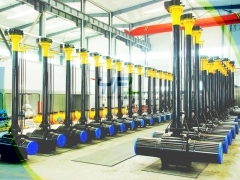 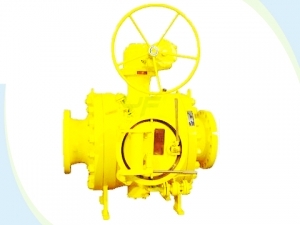 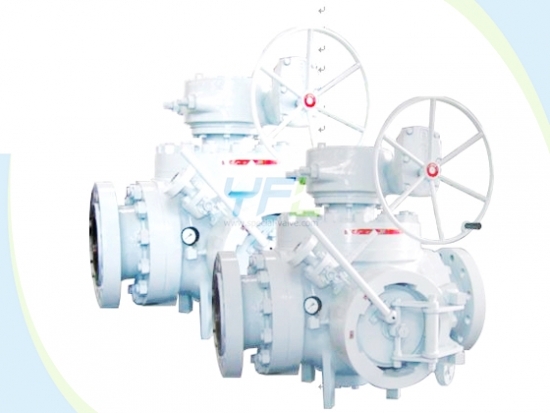 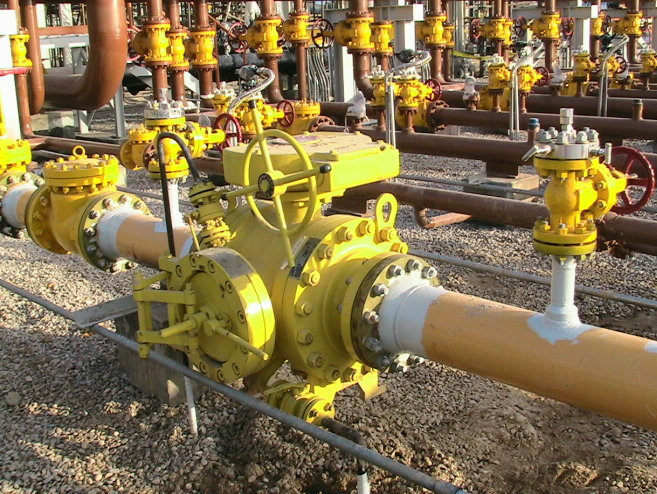 The SV pigging valve is widely used as special tool for pipeline constructing, cleaning, maintenance, inspection and management in industries of petroleum, chemical, city gas, water supply, printing and dyeing, food etc. 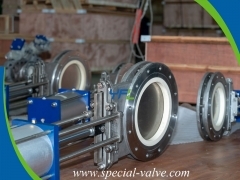 Pipeline cleaning, emptying, isolation and delivering service in sequence will be much easier after cooperated with pigging ball valve. 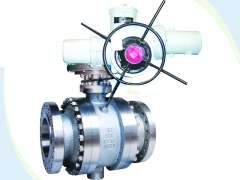 Interlocking design ensures safe operation. 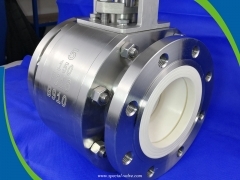 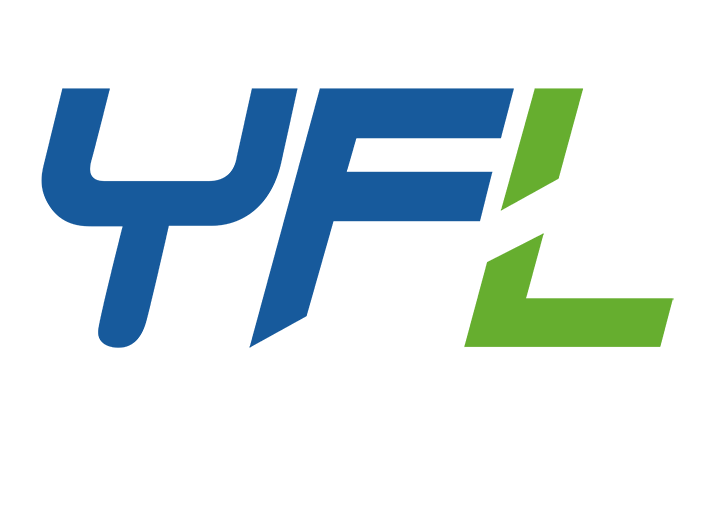 Seat materials: PTFE, RPTFE, NYLON, DEVLON, PEEK, PPL, FKM etc.